YOUR LIFTED AND DIESEL TRUCK SPECIALISTS! LOCATED IN BEAUTIFUL STARK COUNTY! To schedule an appointment with Stark Auto Sales please fill out the form below. After we receive your request, we will contact you to confirm the appointment. For immediate assistance, please call us at (330) 699-1900. 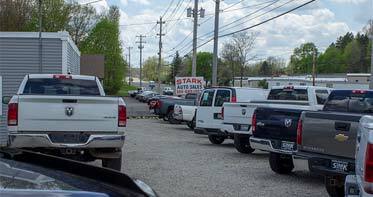 Welcome to Stark Auto Sales of Uniontown, Ohio. We are a pre-owned truck dealership in Uniontown with a focus in 4x4 lifted trucks, diesel trucks, 3/4 ton and 1 ton trucks. We have built a reputation on providing quality trucks at affordable prices. At Stark Auto Sales, we strive to ensure each customer finds the truck they want at the price they can afford. 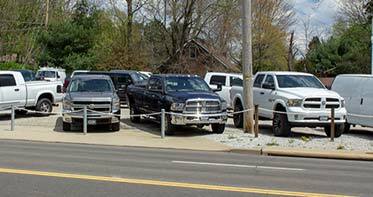 Stop by and see why so many others have made Stark Auto Sales the place to purchase their truck! WHY CHOOSE STARK AUTO SALES? At Stark Auto Sales, our primary focus is you, the customer! 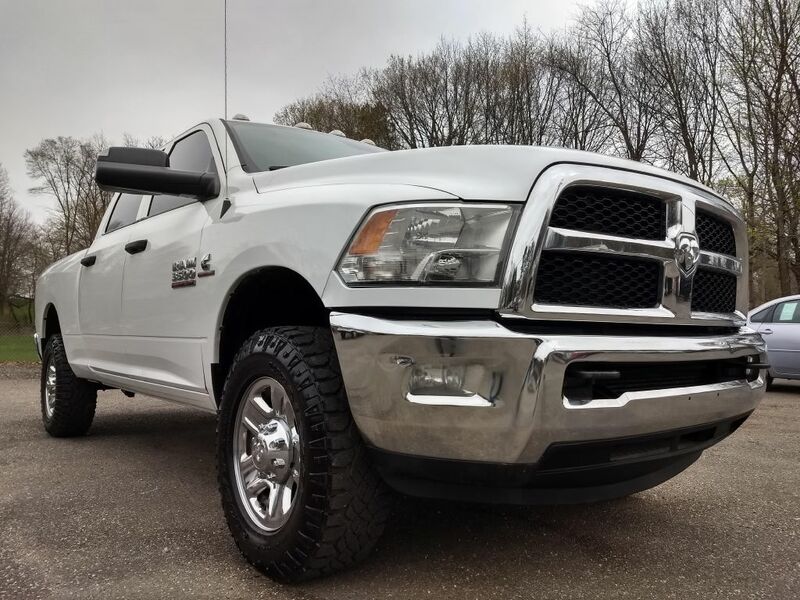 We have an excellent selection of quality pre-owned 4x4 trucks and diesel trucks located in Uniontown, Ohio. Stop by today and let our experienced and talented sales staff help you find the truck you've been searching for! Our goal is to provide each and every customer with an honest and fair approach to purchasing their next vehicle. 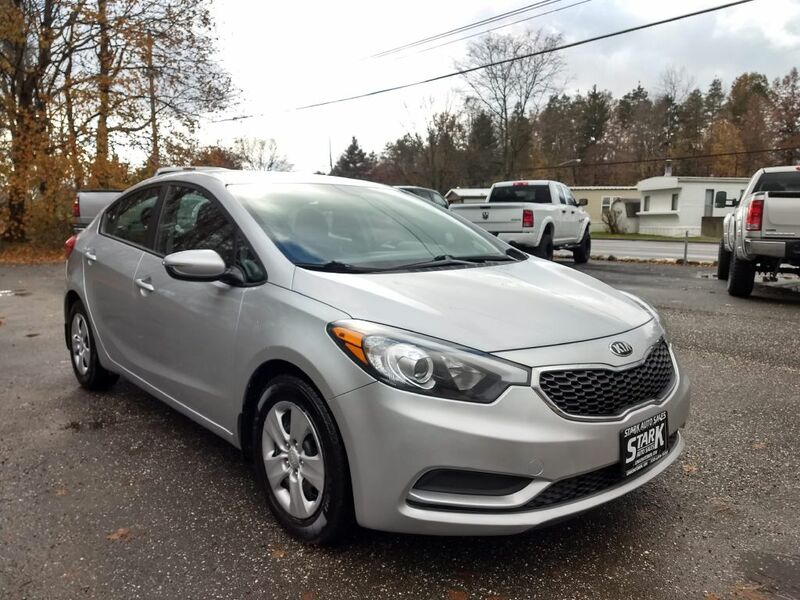 Stop by today and see why so many others joined the Stark Auto Sales family! To speak to a representative, please call us at (330) 699-1900. Your next truck is waiting at Stark Auto Sales. 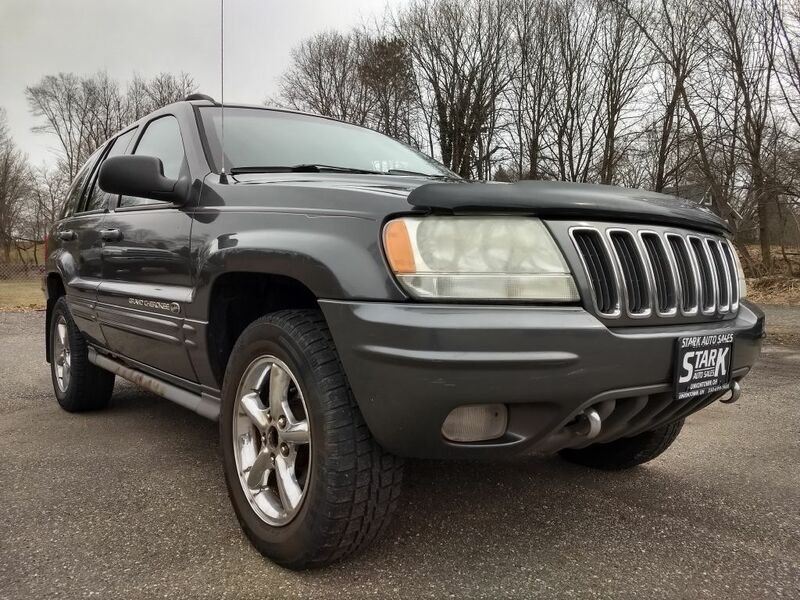 Browse from a variety of makes and models for sale in Uniontown, Ohio. To speak to a representative, give us a call at (330) 699-1900.
Financing a vehicle can be stressful, but at Stark Auto Sales we make it easy! We provide extended warranties at very reasonable prices. In most instances, we have been able to finance them into loans to assist customers that would like the additional security. To get started, please select a vehicle by clicking the button below. "So happy I found this dealer's trucks online! Guaranteed you won't find any nicer, I looked extensively. Good honest people to buy from (Julie & Maria helped me! ), great selection of trucks & low prices. 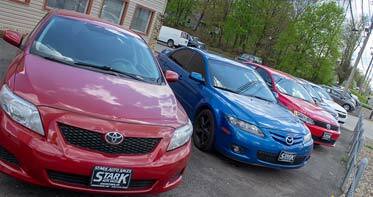 Wanted to share my great experience with others & I highly recommend Stark Auto Sales!" "Just wanted to say thank you to Eric and Julie..I Love my accord..This is the 2nd vehicle i bought from stark Auto and would recommend them to anyone.. I never felt pressured or mislead.. They didn't play games with my payment or my trade in.. ..Very very rare for.a Dealer... I am extremely grateful to stark auto and will be back again without hesitation.."
"We looked everywhere for a truck that we liked for the money we wanted to spend. We found more than one at the right price at Stark Auto. The process was so easy and painless. We were VERY happy with Julie and Eric, they were very helpful, not pushy and had great personalities. We traveled 2 hours from home to get our truck and the experience and selection was well worth it. We love our truck!! Thank you!!." "Beautiful trucks!!! Great service. Financing went smooth. Friendly people. Felt confident I bought from the right people. Thanks Stark Auto Sales"